When searching for the right sedan for the Avon, Indianapolis, and Plainfield areas, we know that efficiency and comfort are definitely going to be concerns. However, safety is equally—and, in some cases, more—important. The 2018 Toyota Corolla has the safety ratings to prove how safe it is. The Andy Mohr Toyota team has written this review just to show you. In order to determine just how safe a vehicle is, it must go through rigorous crash testing. The National Highway Traffic Safety Administration (NHTSA) and the Insurance Institute for Highway Safety (IIHS) are both regarded as leading safety authorities. Their crash tests are thorough enough to truly put a car to task. 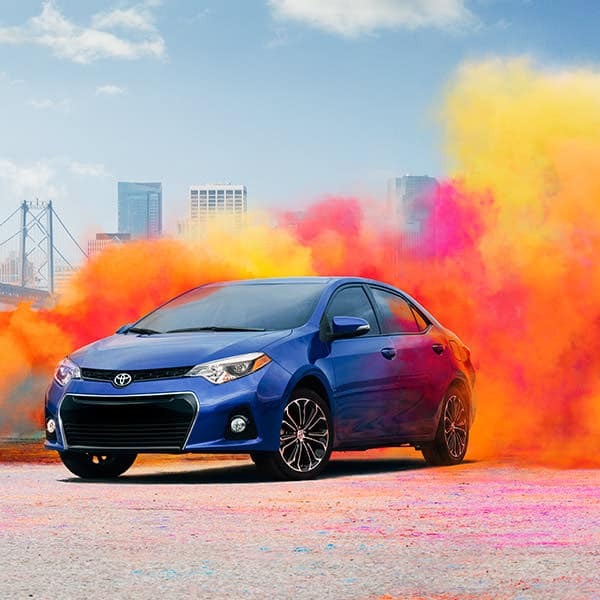 So, it says something that the 2018 Toyota Corolla has been awarded both a 5-Star Overall Safety Rating from the NHTSA as well as a 2018 TOP SAFETY PICK from the IIHS. With all these different fortifications in place, the cabin of the Corolla is uniquely suited to absorb some collision forces while rebuffing others—and that means that passengers avoid the worst of them. The first couple features in this suite work to reduce wheelspin and smartly distribute power to your wheels. This ensures that you maintain wheel-grip on slick roads. The other features optimize your stopping power, so your brakes are equally responsive and effective. The Star Safety System™ is definitely effective. 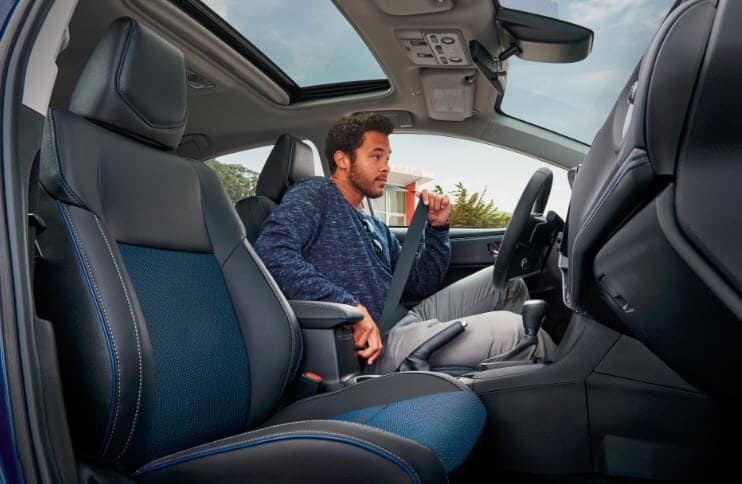 However, the 2018 Corolla also features a suite of intuitive safety technology. This is called Toyota Safety Sense™ P (TSS-P). TSS-P utilizes cameras and sensors to actually monitor the road around you. If it senses impending collisions at any time, it can either send warnings or act autonomously to prevent them. Those 2018 Toyota Corolla safety ratings may be pretty enticing, but they’re not all this car has to offer. Avon, Indianapolis, and Plainfield drivers will also have exceptional comfort and efficiency. The best way to learn about all these other features is to get behind the wheel. Contact Andy Mohr Toyota today to schedule your test drive!